Produktinformationen "The State of Israel vs. Adolf Eichmann"
The Capture, Trial and Execution of Nazi war criminal Adolf Eichmann was a seminal event in the life of the young State of Israel. The world watched with fascination as Israel asserted its right to avenge the murder of European Jewry in the Holocaust, and Jews around the world took pride in the power of the state to legally redress the wrongs of the Holocaust. Nowhere was the trial more influential than within Israel itself. How did Israel's diverse society - European Jews and those from the Middle East, Jews who came before the establishment of the state and those who came after, Holocaust survivors and Arabs, young and old - react to the spectacle of the trial and the graphic testimony that recounted the horrors of the Holocaust? How was the trial constructed? How did the leaders of Israel's government and legal establishment view its purpose? 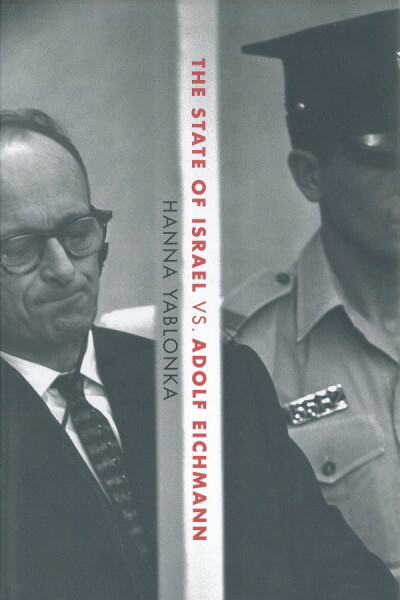 The State of Israel vs. Adolf Eichmann is a comprehensive examination of the Eichmann trial, that reveals how the trial marked a turning point in Israel's national consciousness.